The idea of a perfect day camping often conjures up images of warm sunshine and clear blue skies but, for those in the know, winter is a great time to pitch a tent. With winter being classed as the low season, you’ll meet fewer people and enhanced tranquility. You’ll also be able to visit areas that are uncomfortably and dangerously hot for tourism in summer. 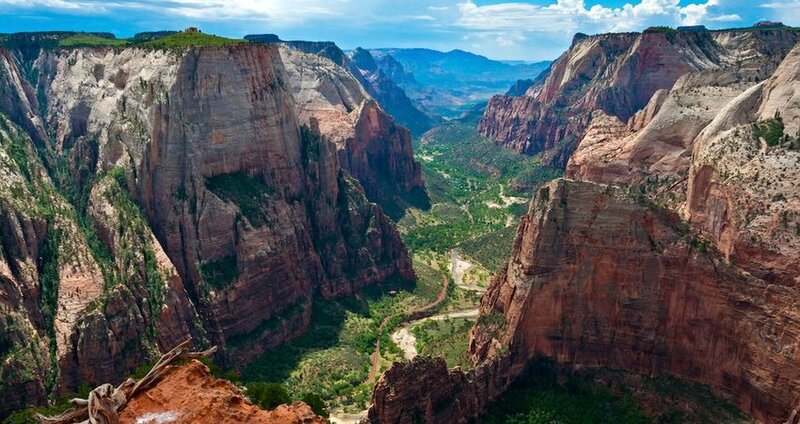 So if you have a craving for solitude amid jaw-dropping natural wildernesses then here we have our favorite spots across the US. Maritime forests, marshland and glorious windswept beaches decorate this 50-mile (80-kilometer) long barrier island. After a short boat ride from the waterfront of St. Marys you’ll land in an area once traversed by American Indians and missionaries and where today wild horses gallop freely along the coastline. There’s plenty of opportunities to go biking, hiking and join guided tours. Light a campfire at Sea Camp and Stafford Beach to keep the nighttime chill at bay. On the California-Nevada state border is one of the hottest places on the planet, the largest national park on the US continent and one of its least visited. 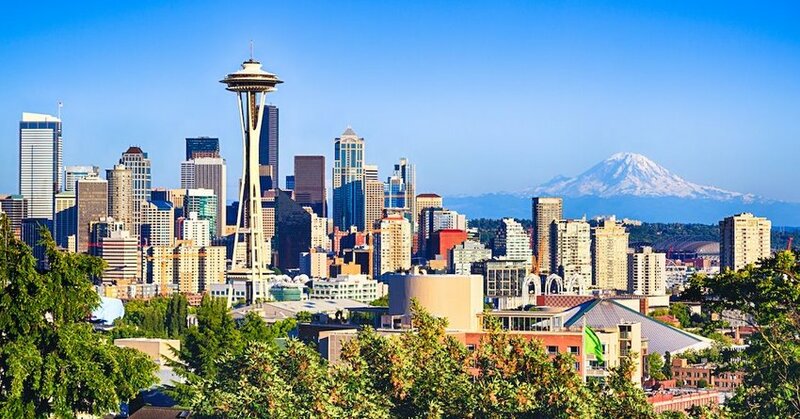 Due to scorching summer temperatures, it is no secret that winter is the best time to come here. But covering over 3 million acres you’ll always be able to find somewhere to yourself. Come to hike miles of trails and to see the badlands from Zabriskie Point, the canyons of Artists Palette and the dunes of Mesquite Flats. If you’ve got winter sun and tropical island living on your mind then you’ll want to visit this group of seven islands in the Gulf of Mexico. 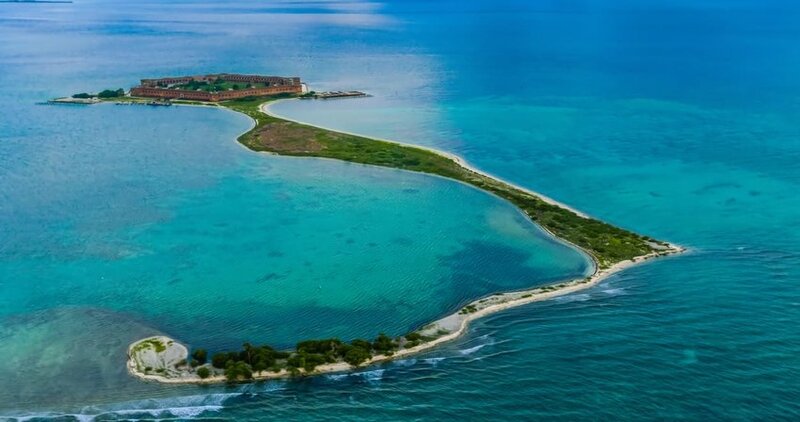 Spend your days spotting a kaleidoscope of sea life while snorkeling in crystalline waters, bird watching and visiting the 19th-century Fort Jefferson. 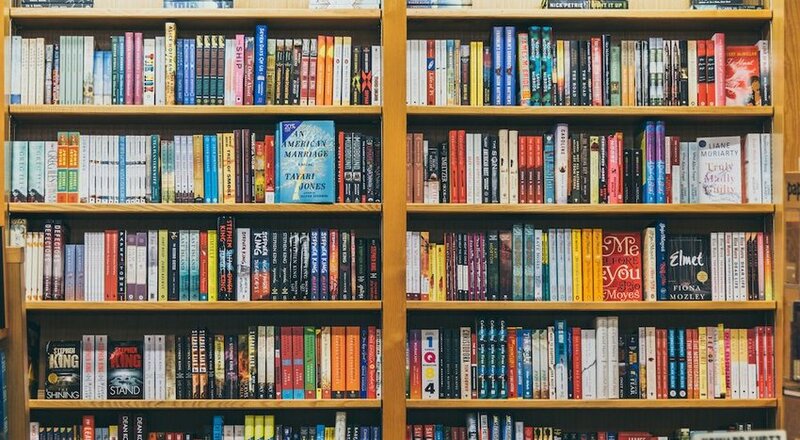 With agreeable temperatures winter is the perfect time to come; in fact, Buch Key is only accessible from October to January. Plan ahead though because the boat to Garden Key Campground has a 10 person per day quota. 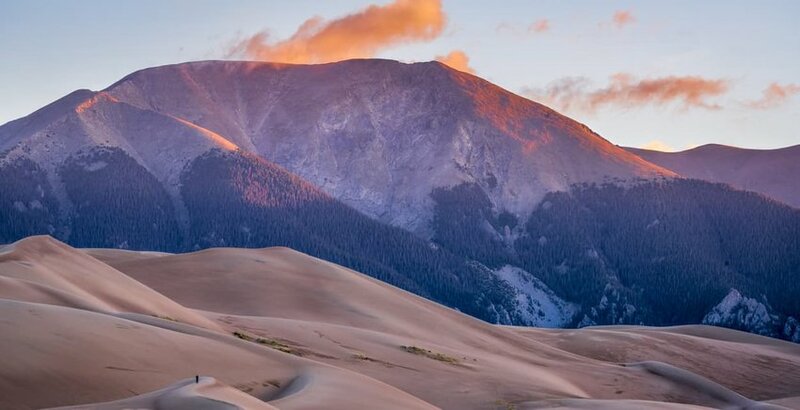 Believe it or not but the biggest sand dunes in the US are found here in Colorado. Hiking in the dunes is possible in winter, when the sun makes the sand feel warm, as is riding down them on skis and snowboard. If that’s not enough then you can take your alpine gear to one of the nearby snow-covered mountains. The park’s main campground closes from October to April but Zapata Falls Campground is only a 30-minute drive from the dunes. 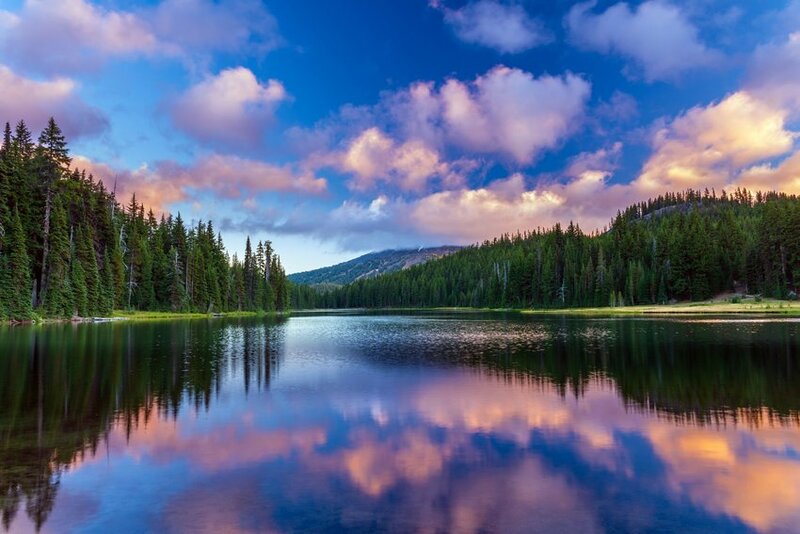 Just a 2-hour drive east of Portland, a stunning ensemble of verdant forests, placid lakes and gently flowing streams sit in the foothills of Mt. Hood. The winter months here lure a combination of powder hounds and those in search of the utmost serenity. Get your adventure sport’s fix at ski areas and snow parks such as Mt. Hood Meadows. Then enjoy views of Mt. 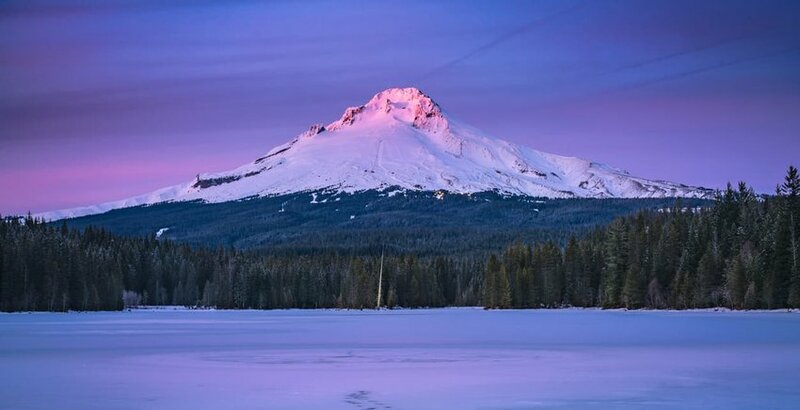 Hood while walking and skating across the frozen-over Trillium Lake. The lake’s campground is among the best in the region. Stretching along the western shores of the Gulf of Mexico is the world’s longest sweep of undeveloped barrier island. From coastal prairie, tidal flats and white-sand beaches to sea turtles and almost 400 migratory birds, it is incredibly diverse. Bird Island Basin, on the hyper-saline Laguna Madre, is a prime camping location and gateway to fishing and kayaking excursions. Kite-boarders and windsurfers rave about the surfing conditions of the lagoon’s waist deep water. A winter wonderland of snowy adventures awaits on the shores of Lake Superior. 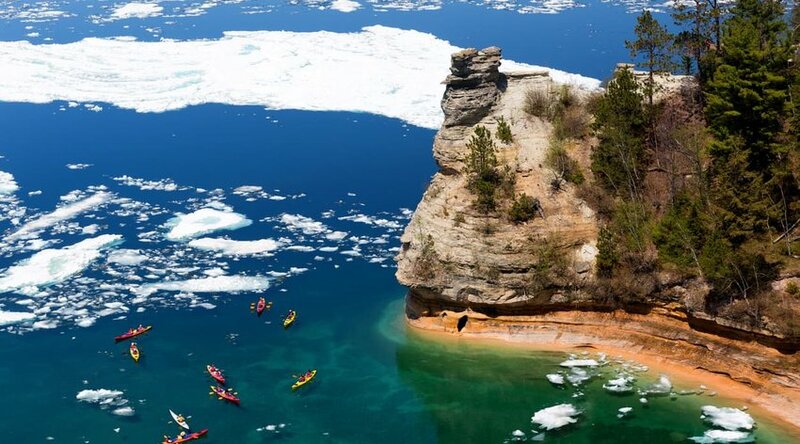 Sandstone cliffs become draped in snow, waterfalls freeze and glistening forests resemble scenes from fairytale movies. There’s 20 miles (32 kilometers) of cross-country skiing trails to explore, the chance to view ice caves and opportunities to go ice climbing and ice fishing. With 14 backcountry campsites inside the park, there’s plenty of space to enjoy a peaceful overnight stay.